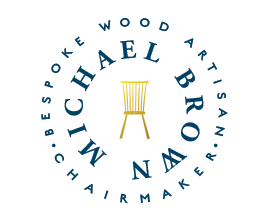 Hand-crafted to fit you with an emphasis on aesthetics, sustainably sourced wood, custom designed and exquisitely detailed chairs and furniture...just for you. 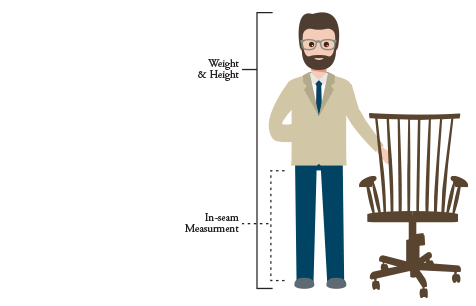 I craft bespoke chairs and furniture that are beautiful, natural and fit your body and your style perfectly. 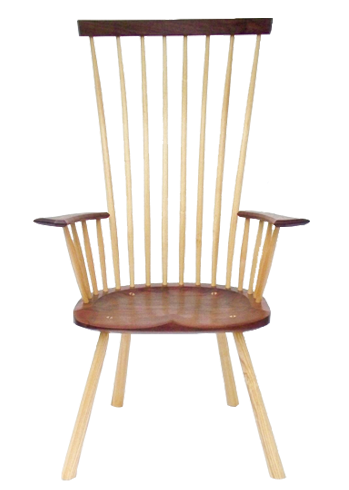 Each chair is made the way the earliest Windsor chairs were made, by hand with manual tools and distinct precision. Providing you with a piece of furniture that has modern features, timeless appeal and is absolutely comfortable.